This timeless classic is delicately crafted with a strong square shape and sweeping arms for a fresh look to your conservatory. Boasting handcrafted quality, the classic rattan core weave includes intricately shaped lines to give a smooth and neat finish. 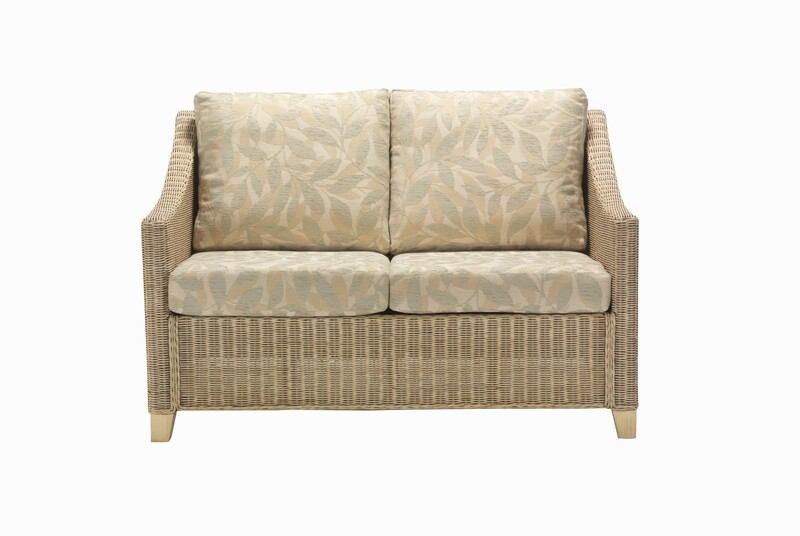 Available options: 3 Seater Sofa, 2 Seater Sofa, Chair, Coffee Table, Lamp Table and Footstool.